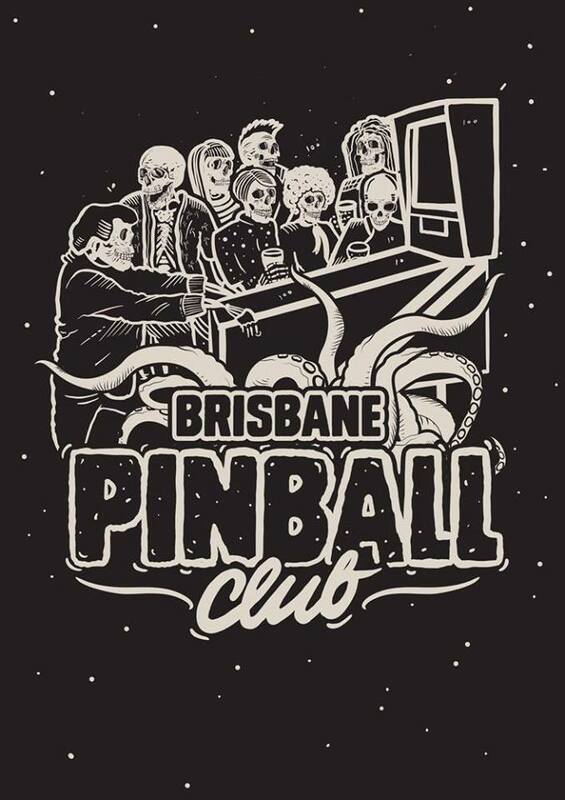 Every fortnight, the Brisbane Pinball Club meets in the Netherworld. Each meeting will require you to play 8 different pinball machines of the club's choosing at your own pace. If you've ever wanted to join a Pinball club, this is your time to shine! It's open to absolutely everybody and all skill levels. Entry is $15 and playing will get you an International Flipper Pinball Association (IFPA) ranking. Anyone playing the tournament can grab a free side with any burger! Head down anytime from 4pm to 7pm to get involved.